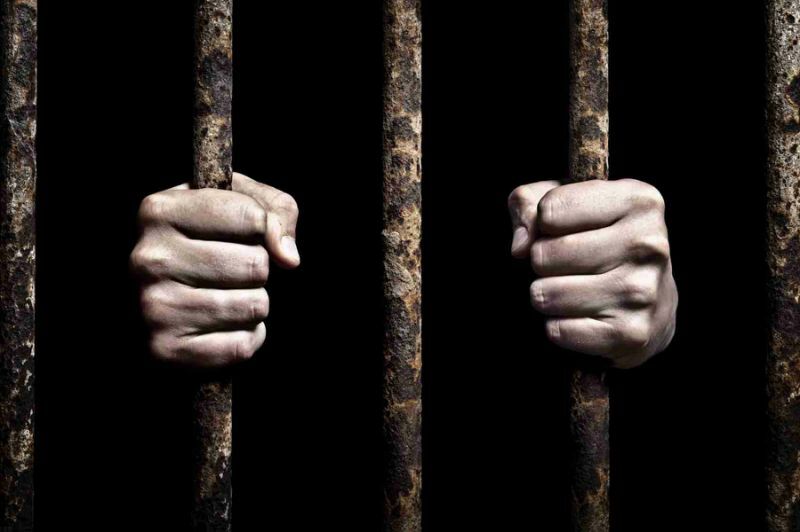 A 30-year-old man, Danjuma Bisalla, has been arrested for allegedly killing his wife, Uwani, for saying that she would remarry if her husband died. Uwani was said to have made the comment while Bisalla was sick. The suspect, who is in police custody, told Northern City News in Minna, on Sunday, that he attacked his wife with a machete while she was sleeping, which resulted in her death. The incident occurred on April 11, 2019, at Uddu village, in the Rijau Local Government Area of the state. Bisalla told our correspondent that he killed his wife because of her comment. 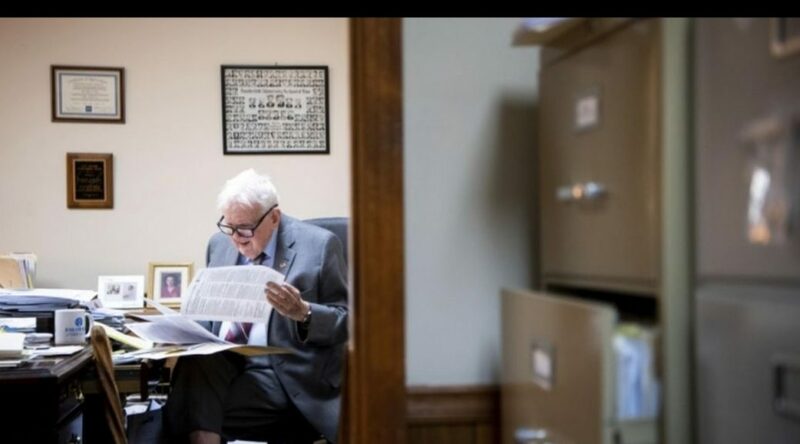 He said, “I can’t imagine my own wife telling me that if I died, she would remarry. 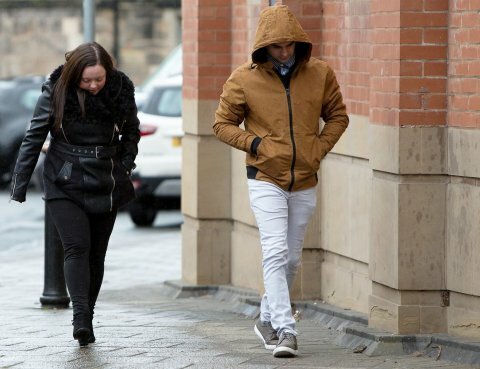 I lost my temper and inflicted injuries on her neck with a machete which led to her death. The Niger State Police Public Relations Officer, Mohammad Abubakar, confirmed the incident, adding that the suspect admitted to the crime. Abubakar said Bisalla inflicted injuries on the neck of the victim and she died, adding that the suspect had been charged to court. 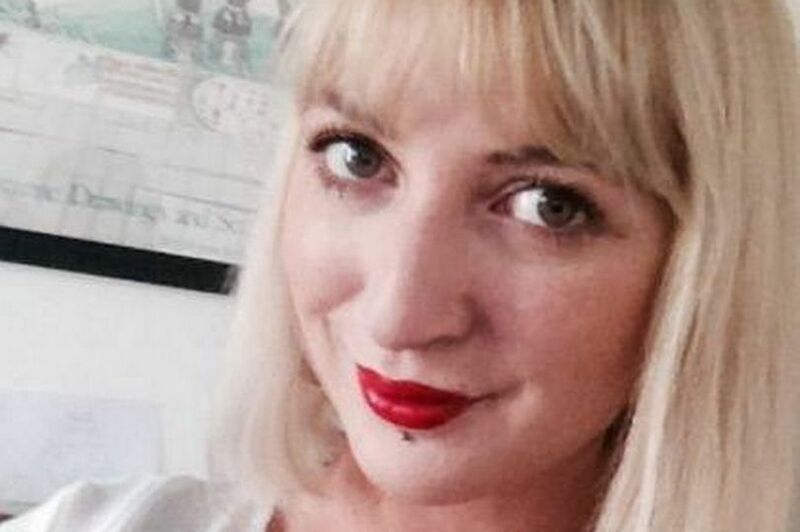 Tributes have been paid to an aid worker from Manchester killed by kidnappers in Nigeria. Faye Mooney, 29, had travelled from the city of Lagos to the northern city of Kaduna as a tourist and had been attending a party when the tragedy happened, police said. 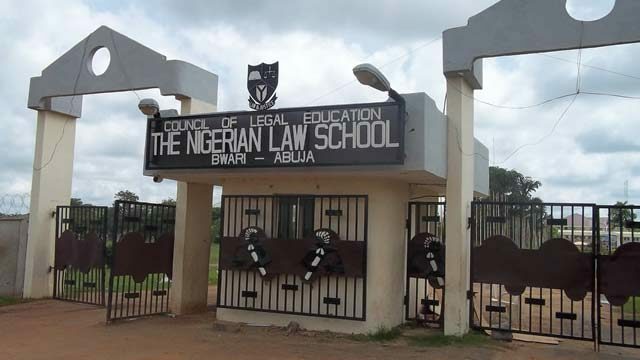 Nigeria Law School replies Hameed Ajibola esq, debunks alleged extortion of students on lagos campus. The Nigerian law school has replied a call for investigations on extortions of students on Lagos campus. The letter was signed by the director general of law school Prof. Isa Hayatu Chiroma, SAN and directed to a certain Hameed Ajibola Jimmoh Esq. Who had written the article calling for investigation of the Nigerian law school Lagos campus. The letter explained that the six thousand naira charged during registration was for production and distribution of polo shirts and bed sheets to be compulsorily distributed to the students and that the distribution had taken place. The detailed letter went on to state that the brownish smelly water on campus was caused by the presence of iron which is very high in Lekki axis but that the school authorities treat the water and it is perfectly safe for use. The former borehole had to be abandoned because it had been breached by salty water from the Atlantic Ocean. The letter also considered important to state that the restriction on the movement of students during lectures is to reduce the incidences of theft and to be security conscious. The prices of books at the store are not fixed by the Lagos campus but by the authors and it is recommended to purchase from the bookshop in order to avoid purchase and use of pirated books which would be a violation of the extant Code Of Conduct for students. The “crowded” bed spaces were explained to be due to the high number of students and insufficient bed spaces if the students were to be three in a room. 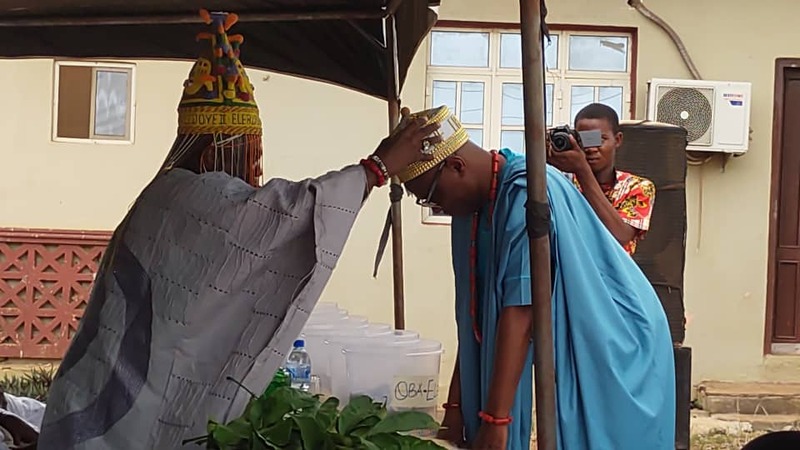 Martin Ogunleye,a former Chairman of Nigerian Bar Association,Lagos branch was today conferred with a Chieftaincy title by the Oba of Erunwon as the Agba Ofin of Erunwon. The event was attended by the creme de la creme of Erunwon,Ijebu and the Legal Profession. The title makes Mr Ogunleye a top legal personality in the Kingdom. Agba means senior and Ofin means law. 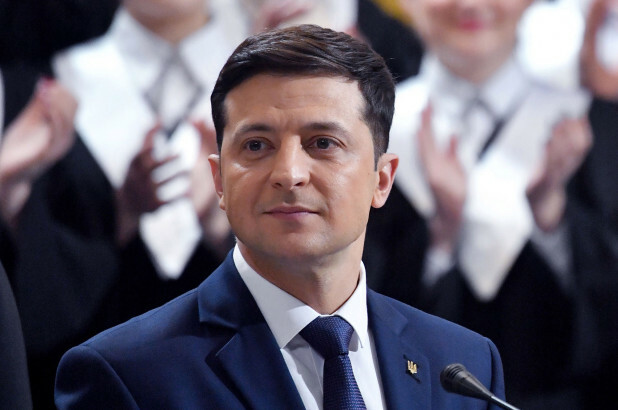 Put together the most senior lawyer in the kingdom and could also mean the Senior Advocate or Attorney General of Erunwon kingdom. It could also be the King’s legal adviser. 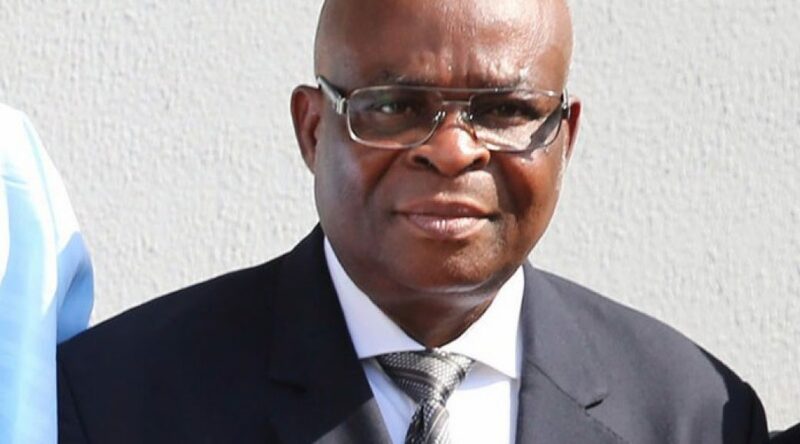 Justice Walter Onnoghen has five pending appeals before the Court of Appeal in Abuja, but none of them was decided before he was convicted and removed from office by the Code of Conduct Tribunal on Thursday. Onnoghen filed the sixth appeal on Thursday to challenge his conviction by the CCT. 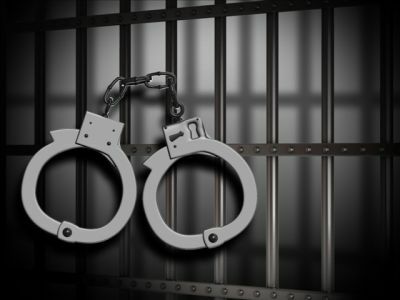 Police have detained a prominent Nairobi lawyer on allegations of defiling five of his 11 children and a house help. The children are aged between six and 14. The matter would have still been under wraps had the lawyer not taken the children and house help for a medical check-up at MP Shah Hospital in Parklands on Tuesday night. While at the hospital, the lawyer is said to have requested for HIV and gonorrhoea tests to be conducted on three of the five children, a boy and two girls. Doctors were concerned on why he wanted HIV tests carried out and suspected that the lawyer had reason to believe that they had been defiled. A California couple were jailed for at least 25 years on Friday after admitting to imprisoning and torturing 12 of their 13 children in a grisly “House of Horrors” case that shocked the world. 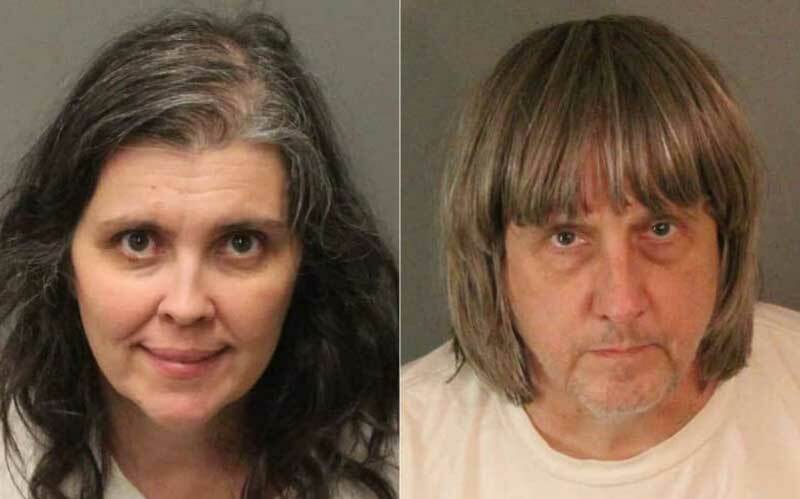 David Allen Turpin, 57, and his wife, Louise Anna Turpin, 50, had pleaded guilty to 14 felony counts — including cruelty, false imprisonment, child abuse and torture of their children aged three to 30.